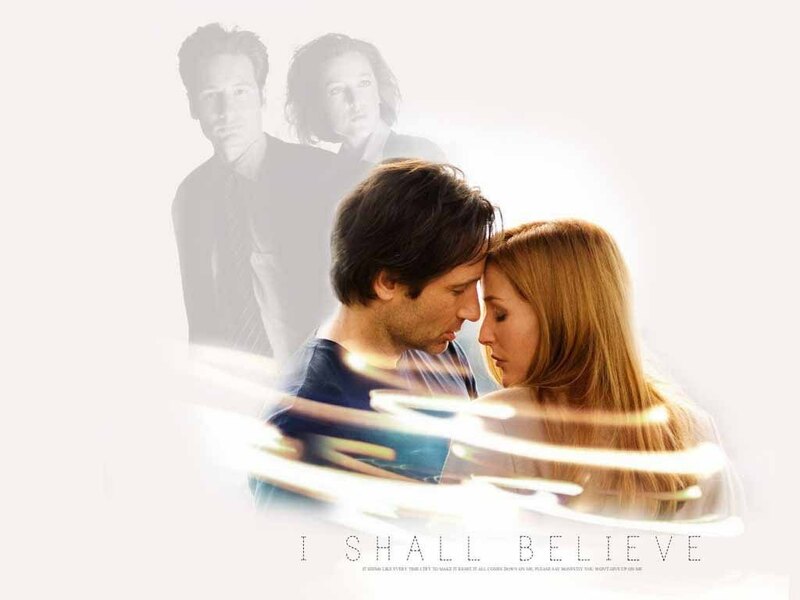 Mulder & Scully. . HD Wallpaper and background images in the The X-Files club tagged: the x-files fox mulder dana scully couple wallpaper movie david duchovny gillian anderson. That Sheryl Crow song will fit for one of their video!